The Say Its True pants is a workwear necessity! 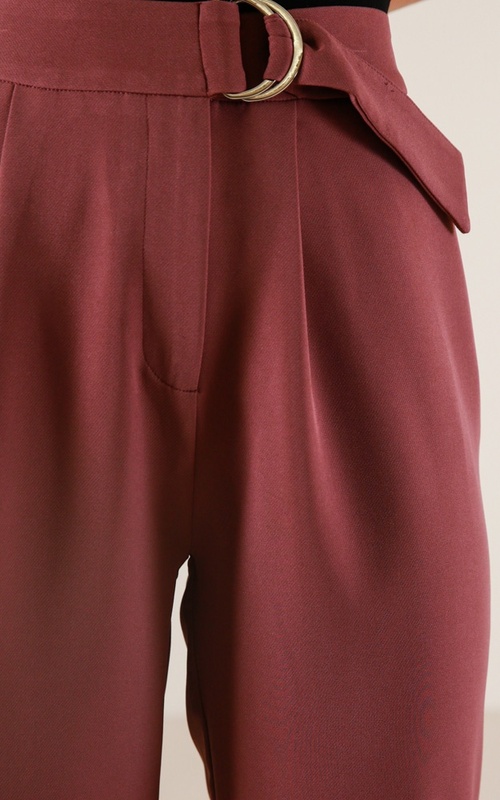 These stunning pants are tailored for a perfect fit, and features front pleats. Add a pair of heels and a basic top for a finishing touch!